Even though everyone in our club is interested in rare tropical fruit, a few members are currently without a place to grow trees. 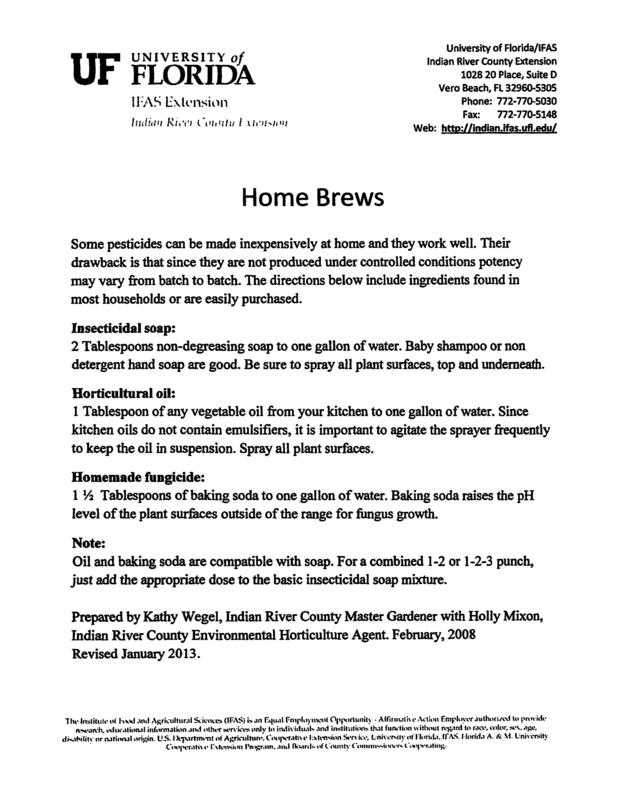 Apartments with no yard, landlords that don’t want any changes, restrictive HOA rules. What to do with that green thumb? This month’s speaker is Ann Nyhuis (Ni-hice…long i sound) of “A Garden’s Glory“. The topic is microgreens along with a microgreen demo, something every one of us can benefit from learning about. Folks near Stuart may have already seen Ann’s web site or her booth at the Stuart Green Market with her Piatto FrescoTM takeaway microgreen plate. 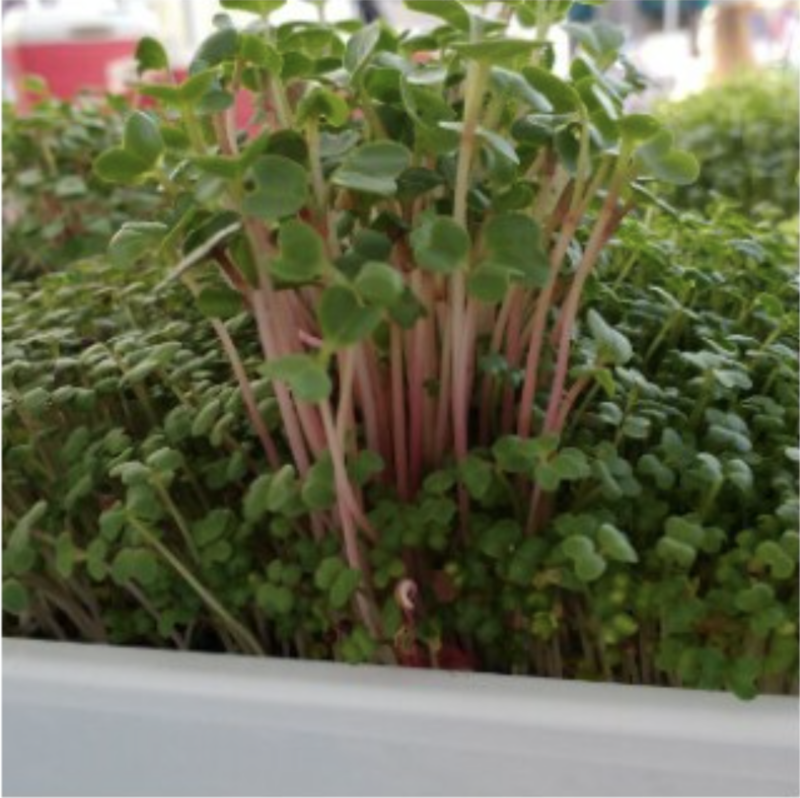 These fresh plates of Microgreens simply sit on your kitchen countertop continuing to grow with daily watering in the bottom tray and with a minimum of four hours of indirect light (either sunlight or kitchen lighting). They’re perfect for any kitchen! And no need for a yard. Ann leads workshops in the community. Be sure to keep a look out for A Garden’s Glory Microgreen Thumb Club invitations on their website, Facebook and Instagram pages. A Garden’s Glory became the first Certified Naturally Grown Producer in eastern Florida in November, and they’re gearing up for a season of events and markets this winter. Farmer/Producer, Ann Nyhuis, received certification for her edible, tender microgreens and sustainable growing practices. Certified Naturally Grown (CNG) is a certification program for farmers and beekeepers who use natural practices, without any synthetic chemicals or GMOs, to produce food for their local communities. A Garden’s Glory is proud to join this nationwide movement of nearly 800 family farmers. Nyhuis decided to seek Certified Naturally Grown’s grassroots certification because CNG’s commitment to non-GMO, real food, grown in harmony with nature matched her farming philosophy. A Garden’s Glory has been awarded on August 27, 2018 the Slow Food for Gold & Treasure Coast’s “Snail of Approval”.